End terrace family villa located within a popular residential area of similar properties and comprising entrance hallway, lounge/dining room with double glazed double doors leading to conservator, breakfasting kitchen with wall & base units. 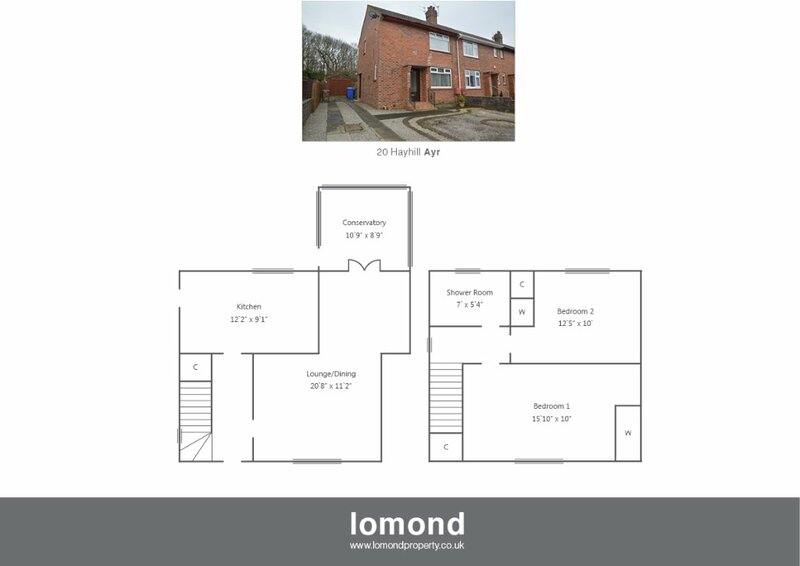 On the upper level there are two generous double bedrooms & fully tiled shower room. Warmed by gas central heating the property also benefits from being double glazed and offers off street parking for several vehicles leading to timber garage. The garden grounds are child & pet friendly being enclosed & enjoy woodland backdrop the garden is mainly paved with drying area & timber shed. The front garden is easily maintained being mainly paved & chipped.